Justice for Young Families (J4YF) is a long-term initiative that champions young people’s rights to self-determination and bodily autonomy, including their decisions about whether or not to become parents, as well as their right to parent the children they have within a supportive environment. 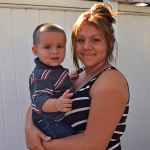 J4YF promotes the health, equity, opportunity and dignity of young families and is directly informed by the experiences of young parents as well as by the individuals that serve them. This initiative raises the most pressing needs for young mothers and fathers and acknowledges that young people’s ability to determine how they parent and sustain their families is directly linked to the oppressive conditions they face in our communities – racism, sexism, ableism, homophobia, classism and xenophobia, among others. J4YF calls for a shift in our culture, communities and society to uplift and improve the lives of all youth. 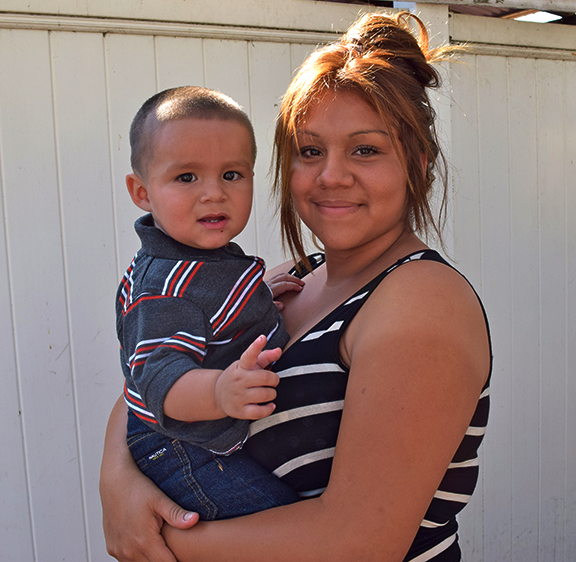 By working alongside parenting, pregnant, and non-parenting youth, J4YF works towards policies that promote the health, equity and dignity of young families. 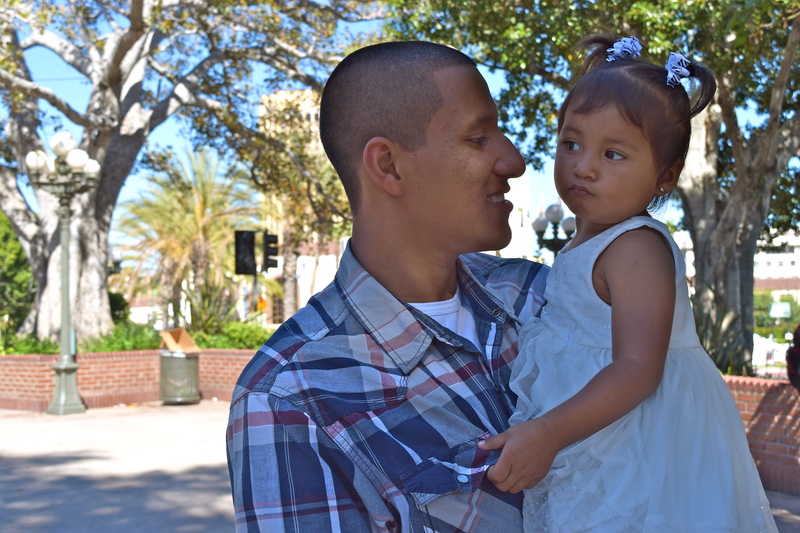 Justice for Young Families is an example of work that amplifies Strong Families – a 10-year Initiative to ensure every family has the rights, recognition, and resources it needs to thrive. 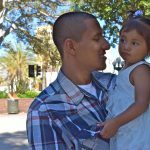 CLRJ believes that in order to address adolescent childbearing and parenting in the Latinx community and beyond, we must collectively start to change the discourse and norms to include youth sexuality and health needs from a perspective that acknowledges young people’s rights to education, access, autonomy and opportunities. 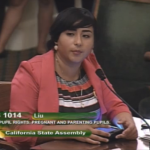 In October of 2015, Governor Jerry Brown of California signed into law the Lactation Accommodation Bill and the Sexual Health Education Bill, both sponsored by California Latinas for Reproductive Justice (CLRJ). The Lactation bill specifies that schools with one or more lactating students must provide them with a private, secure room and a place to store expressed milk. 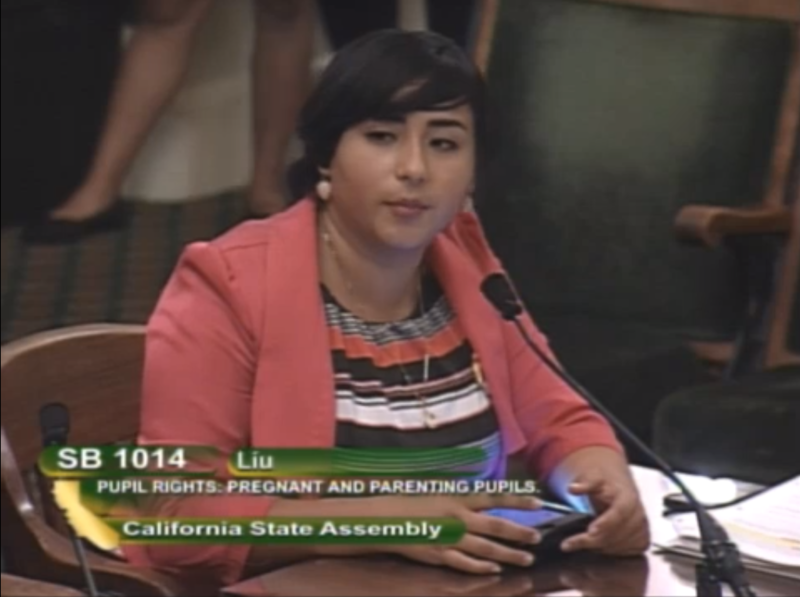 Meanwhile, the Sexual Health Education bill updates the state’s 20+ year old HIV prevention curriculum with more up-to-date, accurate, and comprehensive education for high school students in California. J4YF is a CLRJ initiative in collaboration with our partners.